My “holiday” a couple of months ago, was a quick flip back to Gili, which many people know holds a special place in my world. 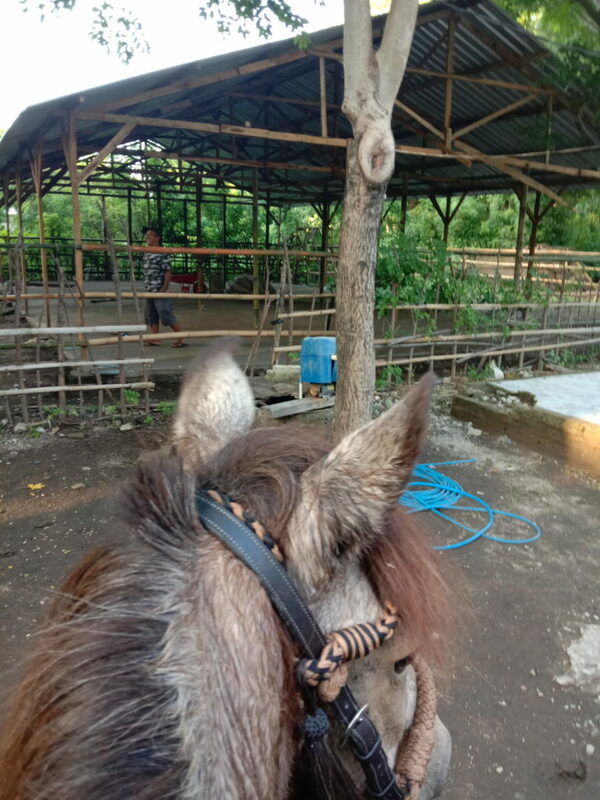 I have written several times in the past about the Gili Cart Ponies, and some of those blogs and articles can be found here…. 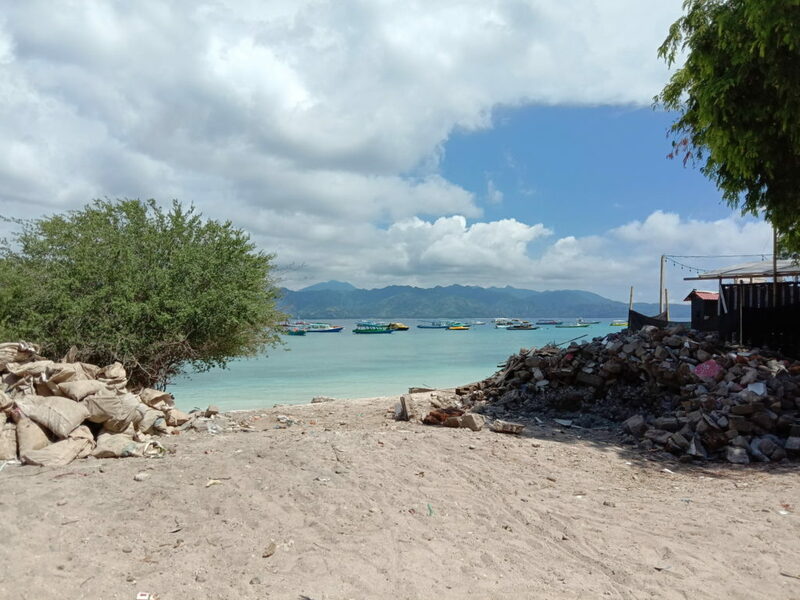 Last year, the Gili islands and Lombok suffered from a series of devasting earthquakes and I wanted to see for myself how the island was recovering. 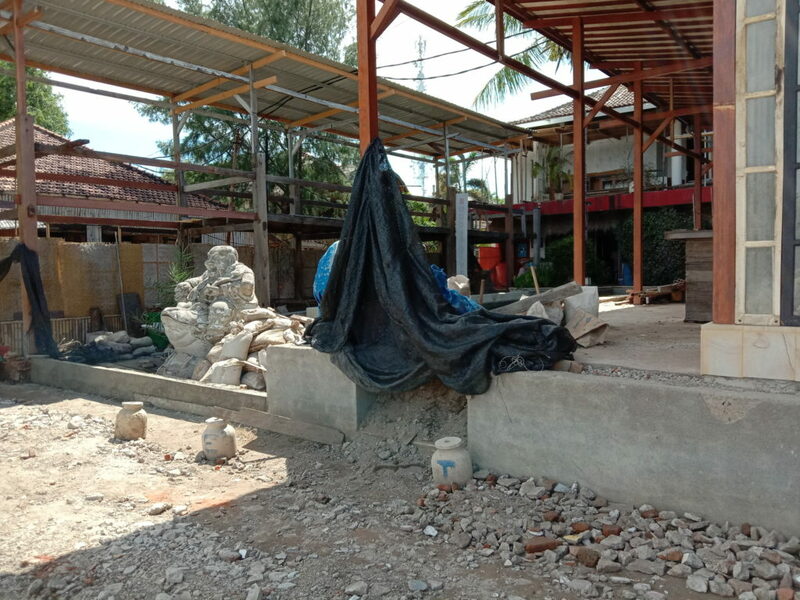 Lombok, the biggest island in the area was hardest hit, with over 500 people dying, many more injured and still there are thousands of people living homeless in tents. 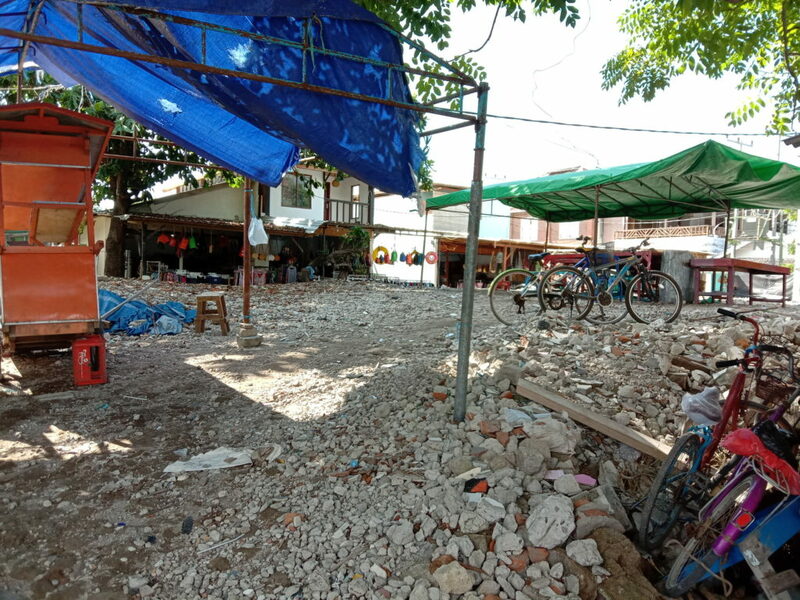 Chaos ensued for many months – a shortage of food and water, looting, local crime, the total ban of all tourists, devasting losses of human and animal life. 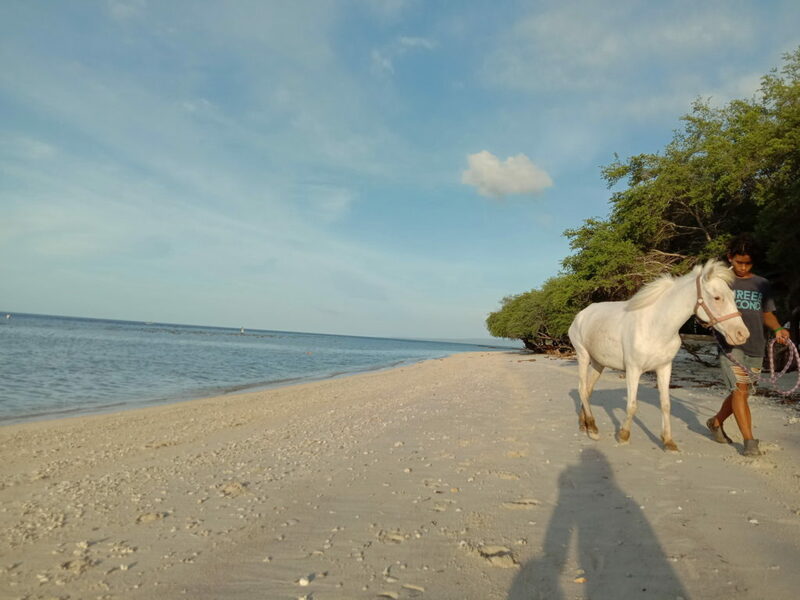 When the drivers fled Gili, most of them opened the pony’s stables and left them free to fend for themselves. The majority of the cart ponies are stallions, so a couple of hundred loose stallions running wild on the island. 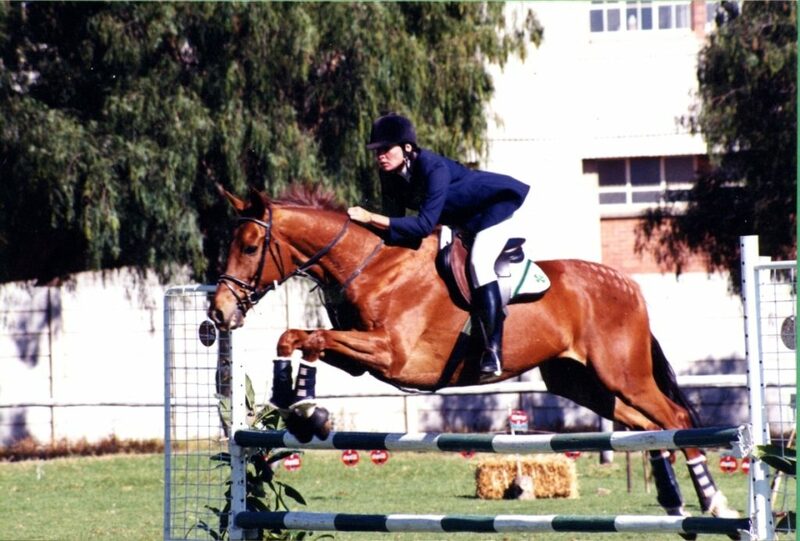 And, those still in their stables had to be found and fed and watered. 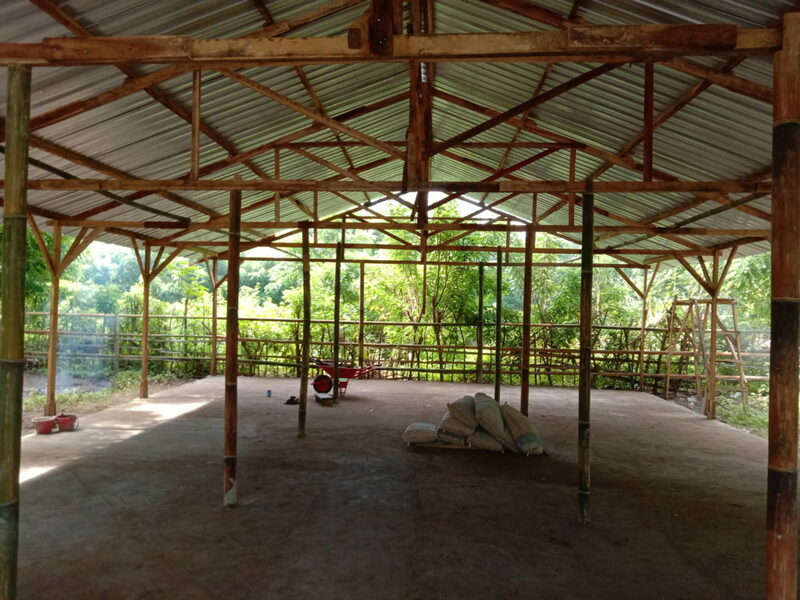 Construction of the horse hospital was well under way when I visited, and now, at last, it’s up and running! Two other things that I was so excited about – one, the condition of the rubbish / garbage collecting ponies. 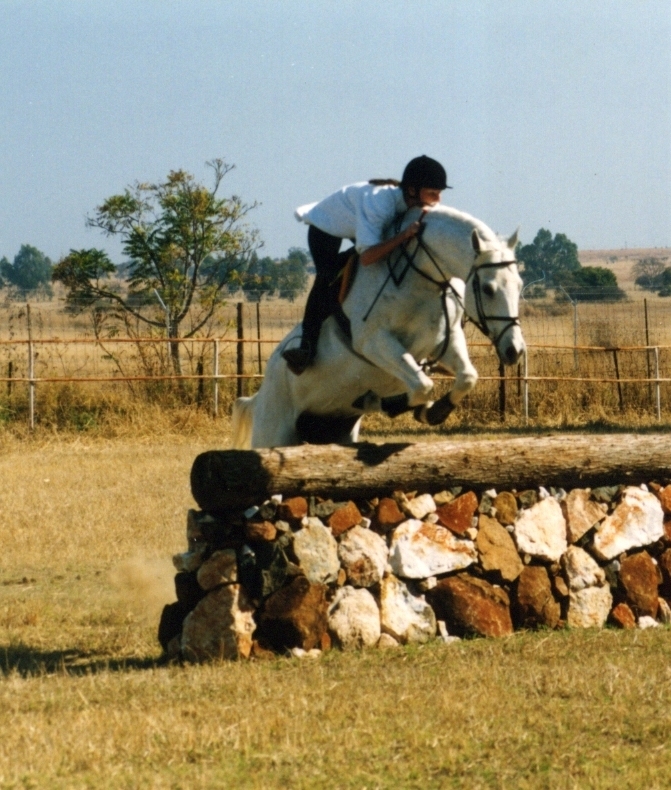 In the past, these ponies have suffered the hardest life, really being the bottom of the pecking order. 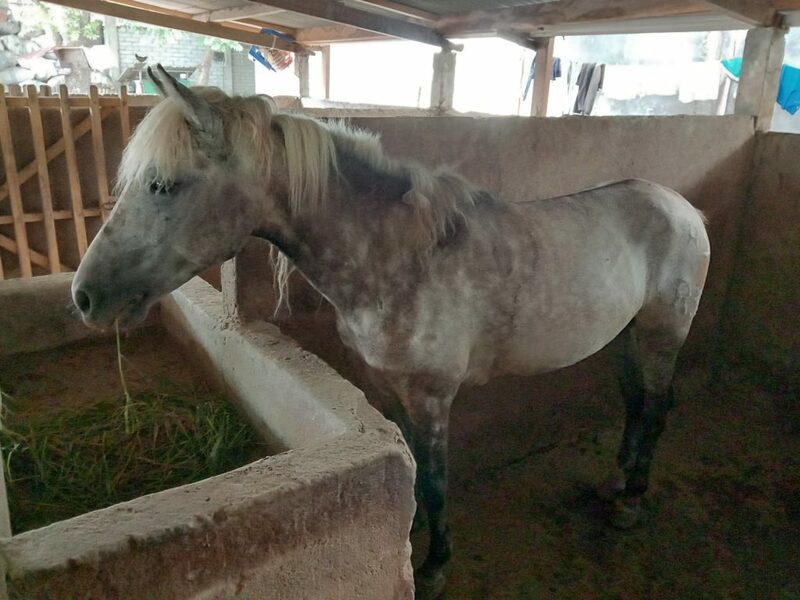 Now, thanks to www.animalaidabroad.com and www.giliecotrucst.co.id these ponies are fat, well, bright and living in clean, solid, well ventilated stables. 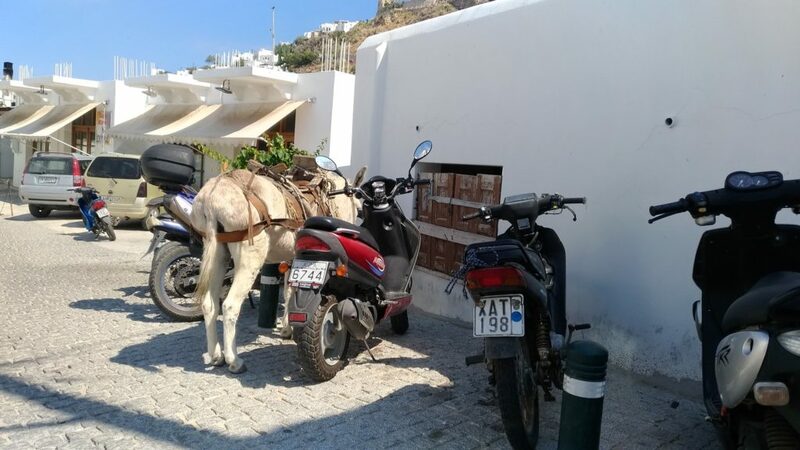 They are being shod with good quality shoes, have new harness, and the governing bodies of the island have allowed a few motorised golf carts to assist in the collection of recycling, so making the ponies jobs a lot easier. 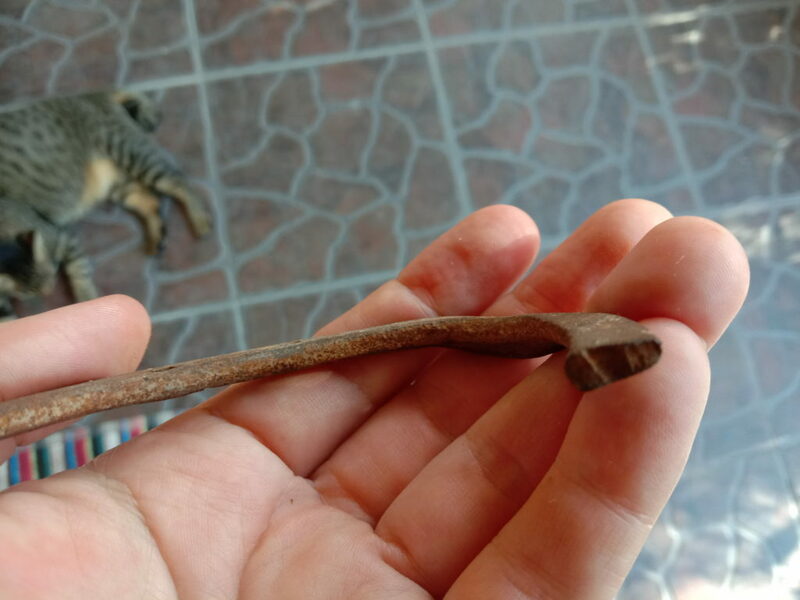 The other thing was something I was carrying – socks! 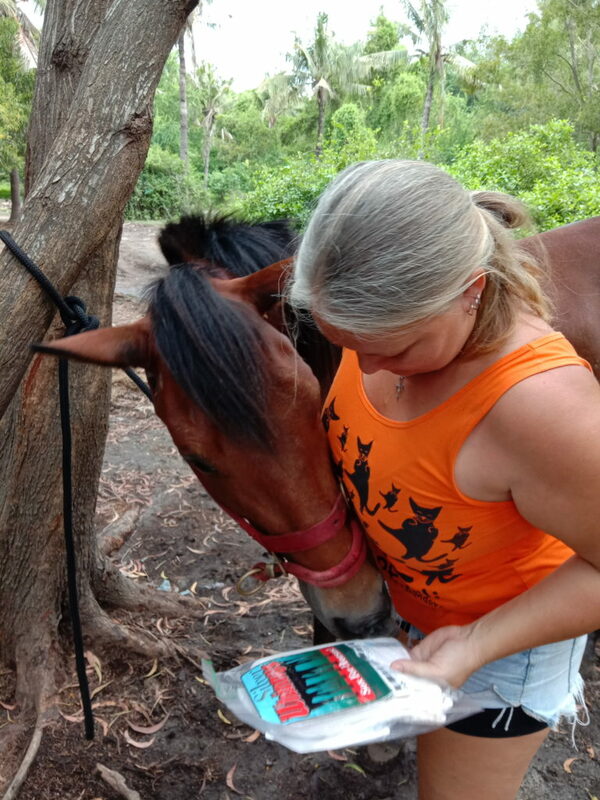 A fabulous supporter, Michelle Harrison, together with Raymond Peterson of www.socksforhorses.com organised the donation of 6 sets of their amazing socks! 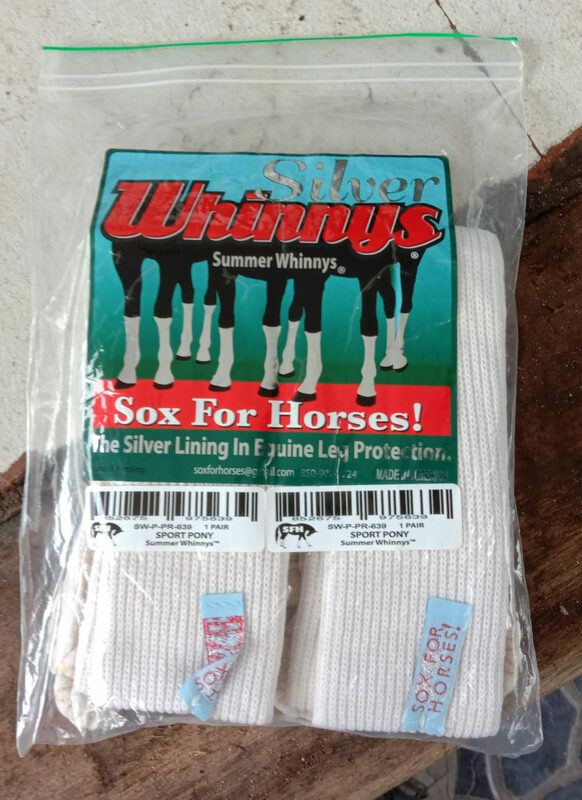 These Silver Whinny socks are fabric that is treated with silver and allow legs to breathe while helping to heal some really nasty diseases and injuries. 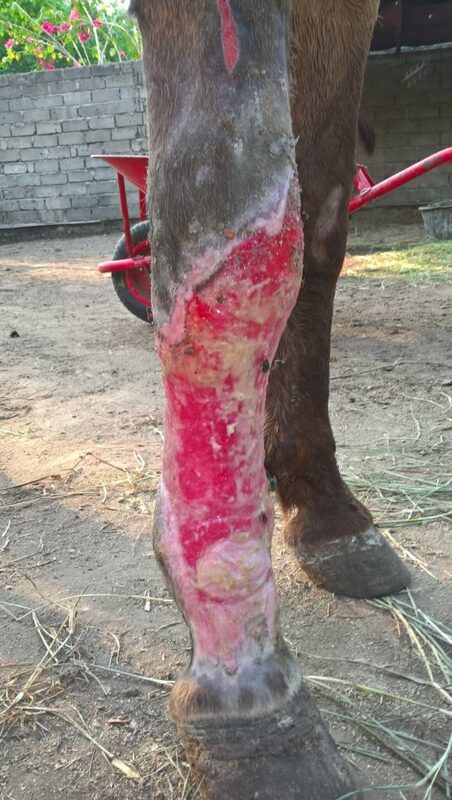 For those who have been following Horses of Gili for a while, you will remember Miracle, the little chidoma mare who had her entire leg degloved due to an accident. 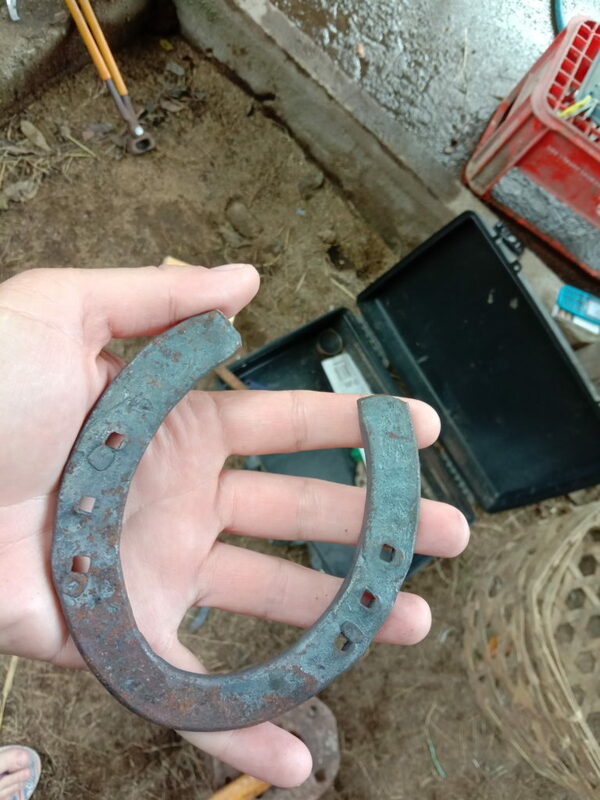 It took well over a year to heal, but she is 100% now, and that is certainly thanks in part to her Silver Whinny socks as well as all of the TLC that she received. 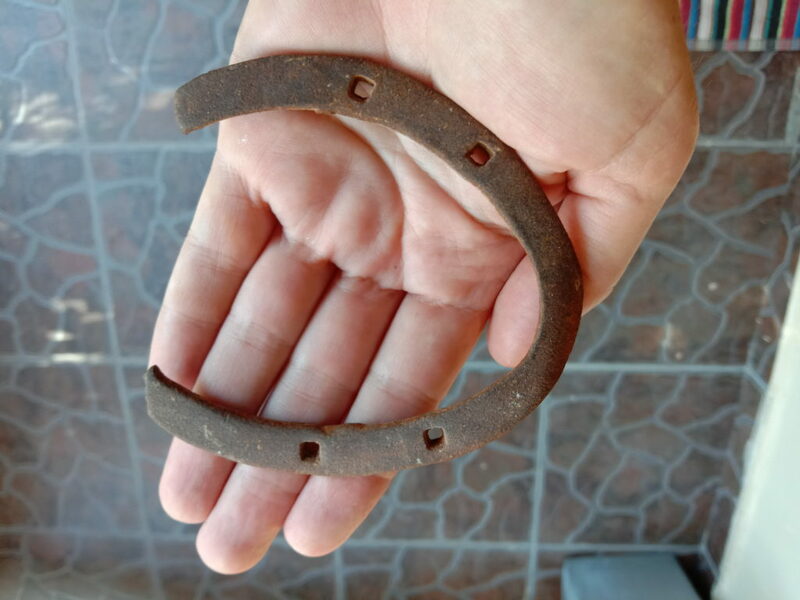 It’s awesome when people such as Michelle, Raymond and companies like Socks for Horses get involved in projects like this, thank you! 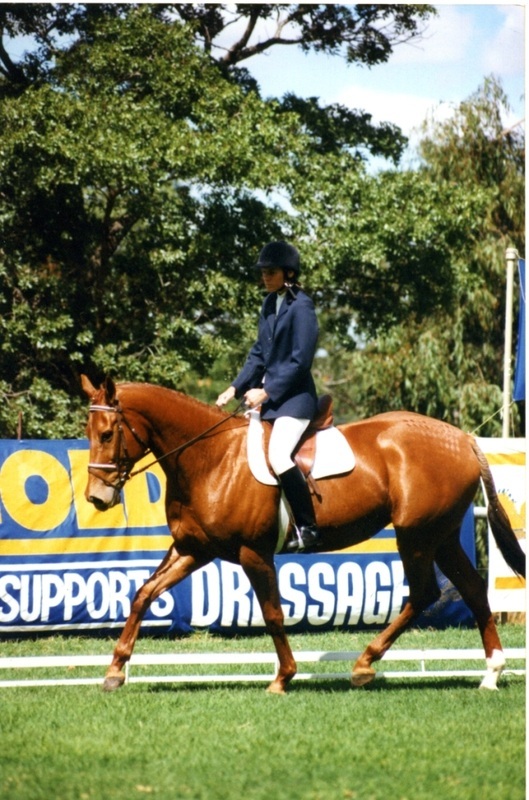 This entry was posted in Blog, Environment, Ethics, Gili Ponies, Gili Ponies and tagged . Bookmark the permalink.